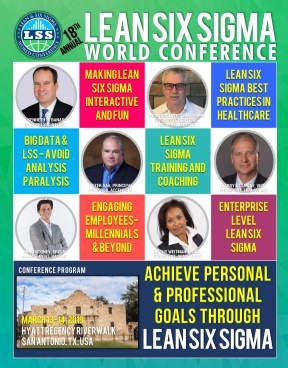 SQDPG (Safety, Quality, Delivery, Productivity, Growth) is the balanced score card used by Dr Pepper Snapple Group to drive continuous improvement activities throughout the entire enterprise.This presentation will discuss specific examples for each of the platforms utilizing specific activities and projects that were NOT manufacturing in nature. The five examples will encompass activities in warehouse/delivery/merchandising for Safety, R&D for Quality, HR for Delivery, Marketing for Productivity and Sales for Growth. The combined benefits for these examples exceed millions of dollars in direct benefits along with softer benefits to our customers, employees and DPS. All of these examples are applicable to other companies and should provide sufficient food for thought such that they may start thinking how to more effectively deploy Lean Six Sigma throughout their Enterprises.